1. To burn the five episodes of the BBC's The Story of Ireland I download to dvd for my mother. Promise made this past spring. 2. To burn the vhs of XTC videos lovingly collected by my friend Ben to a dvd for my friend Dave. Promise made in January, 2011. 3. To loan my friend Bob the audiobook of David Cross' I Drink For A Reason that I had borrowed from the library. Promise unfulfilled: I had to return the audiobook to the library. 4. To copy my dvd of Los Angeles Plays Itself for my friend Steve. 5. 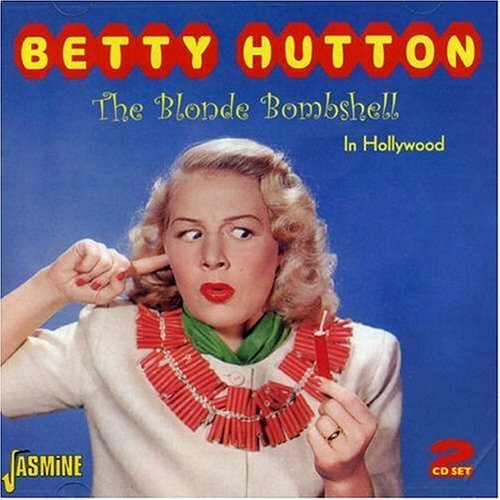 To burn some Betty Hutton movies to dvd for my friend Stacey. Promise made November 1, 2010. Burned three movies to disc, have yet to give them to Stacey. 6. To loan my friend Kenny my copy of The Saragossa Manuscript. Promise made in 2010, along with open-ended promise to get together for "movie night." 7. To post a list of 7 of 7Now! on a regular basis. Promise made to my friend Karl in 2007. 2007? Good Lord!